The Rush Companies is proud to give back to our community through volunteering and donations. We have an employee lead philanthropy committee, Rush Gives, that helps allocate corporate donations to non-profits and charities. 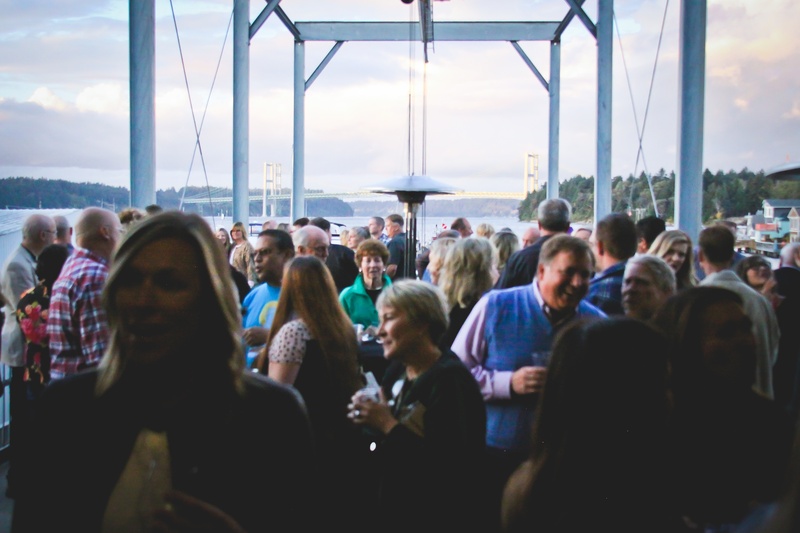 We are pleased to support the South Sound CARE Foundation for cutting edge cancer research with our annual event, Beer & Bites. Last year our guests enjoyed a beautiful night at the Narrows Brewing Company with plenty of food, beer, live music and dancing, and auction. Together we raised $505,000 to support research and trials for local cancer patients. Join us again this year on October 13th, 2018! We'll be at the Narrows Brewing Company from 5 - 11 pm. 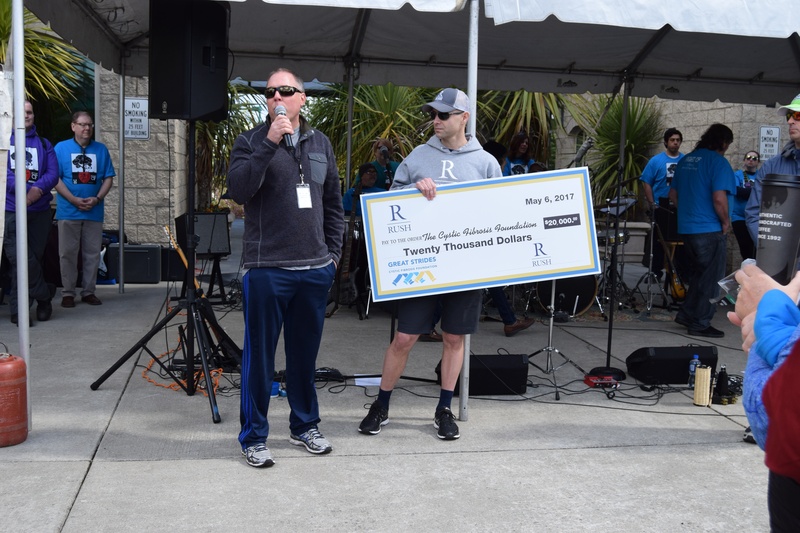 For twenty years, we've proudly been the premier sponsor and host of the Cystic Fibrosis Foundation Walk for a Cure in Pierce County. Inspired by the courage of one of our own as she fights against CF, we've walked, donated, and supported the cause.